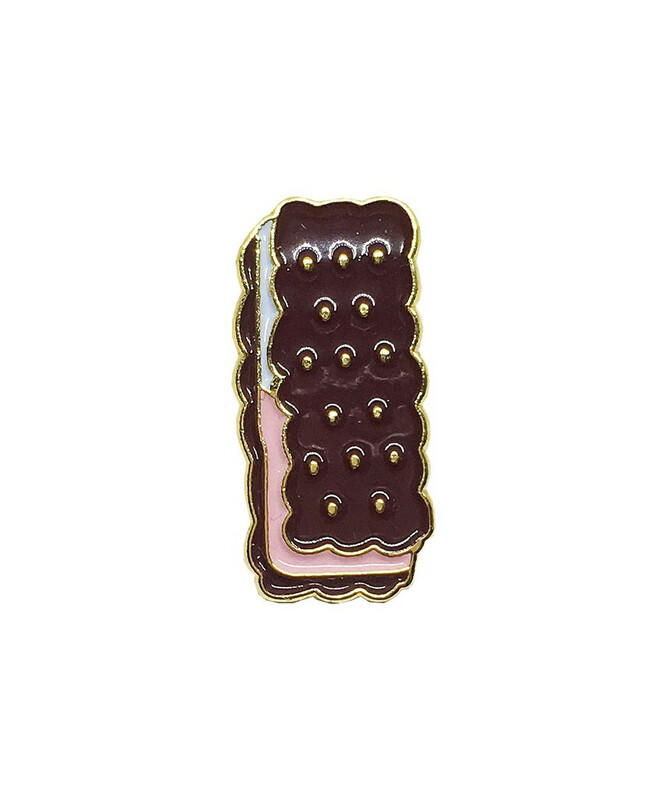 Enamel Pins: Ice Cream, Man! — The Modern Lovers, "Ice Cream Man"
Oh yes, when the weather turns warm, my craving for ice cream starts to soar. I tend to make my own, lazy but delicious version. However, that doesn't negate the nostalgia for classic ice cream, for example the classic americana Bomb Pop. When it comes to those fruity popsicles, the stick to your hand ice cream sandwiches, or the love of flavored colored-ice ala snow cone, you should embrace the kid in you. 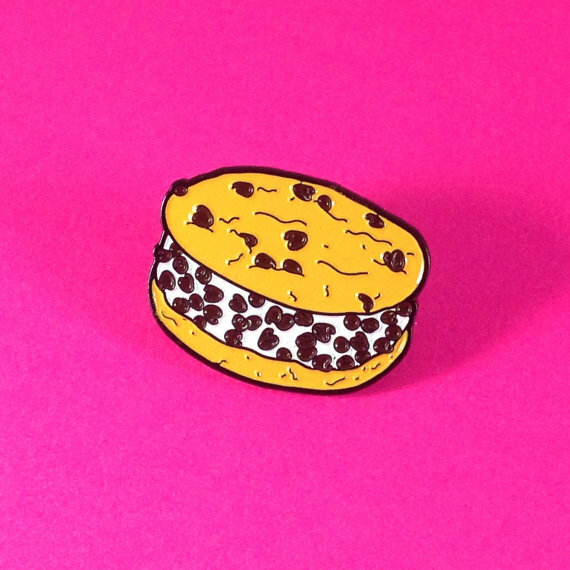 Treat yo self - whether in the form of a real life frozen delectable or by wearing your love proudly in the form of an accessory, such as an enamel pin. 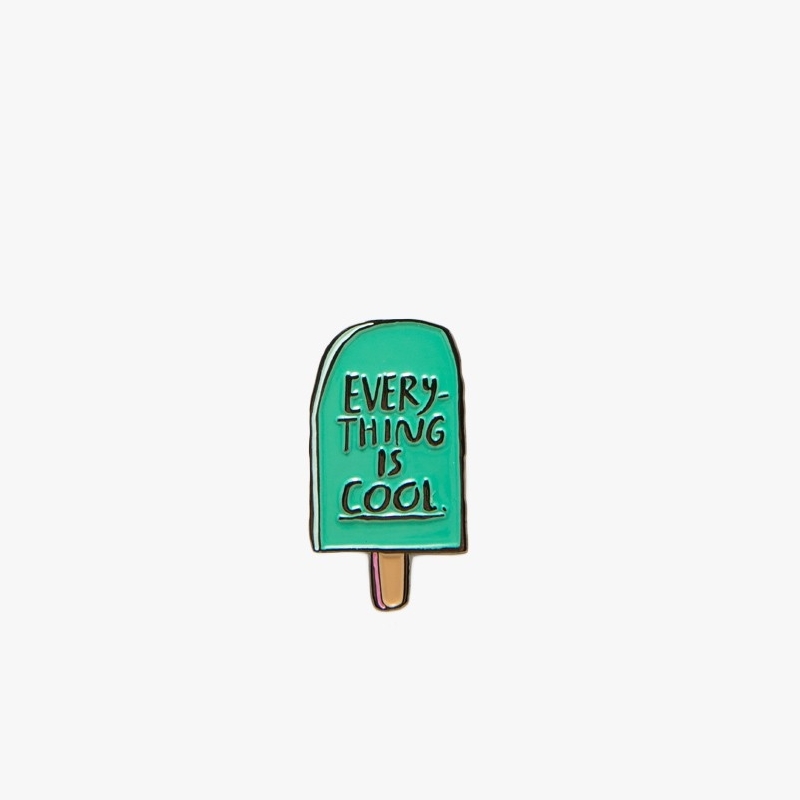 As noted in previous posts, there seems to be a pin for everything. They also are great for everyone. They look equally fantastic on a tie as they do a jacket, bag, or lapel collar. Everyone has that sweet treat they get nostalgic for. I have curated a few of my favorite pins below, but as always feel free to check out more online. There seems to be a new pin a day popping up somewhere.